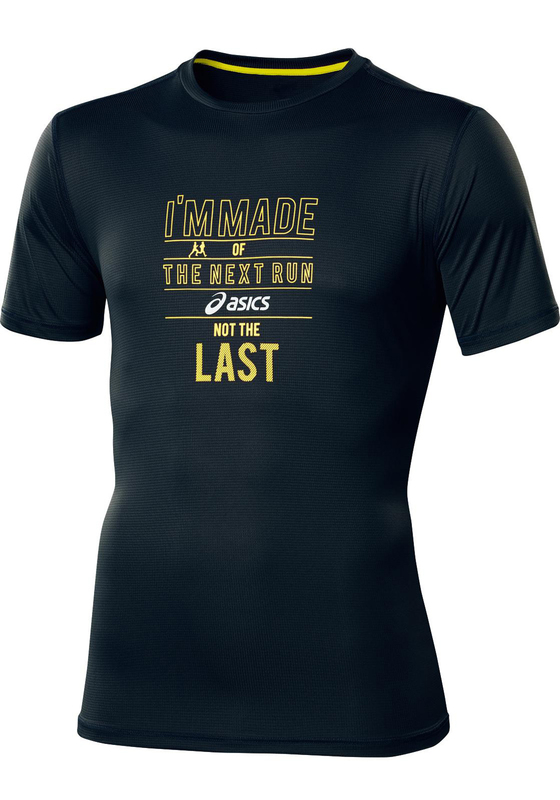 Asics present this simple, stylish running top designed for comfort, which is one of our most popular t-shirts in our sports department in-store. Using Motion Dry technology, it removes sweat from your skin and makes your running more relaxed. 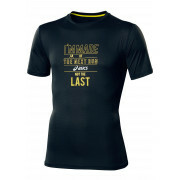 Featuring a bright yellow Asics graphic print on the front and reflective Asics logo on one of the sleeves. The seams and stitching have been designed to cut down chafing so you can keep running for longer.